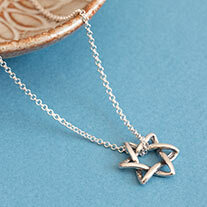 The Jerusalem Jewelry-Silver Jewish Star Necklace combines two very signficant symbols of Judaism, the Western Wall and the Star of David. 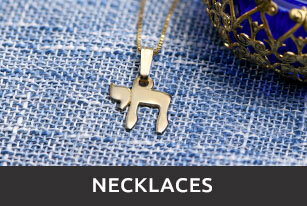 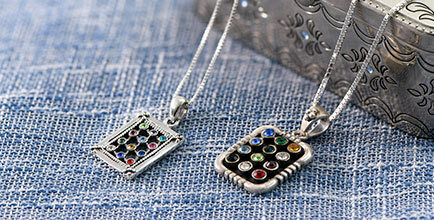 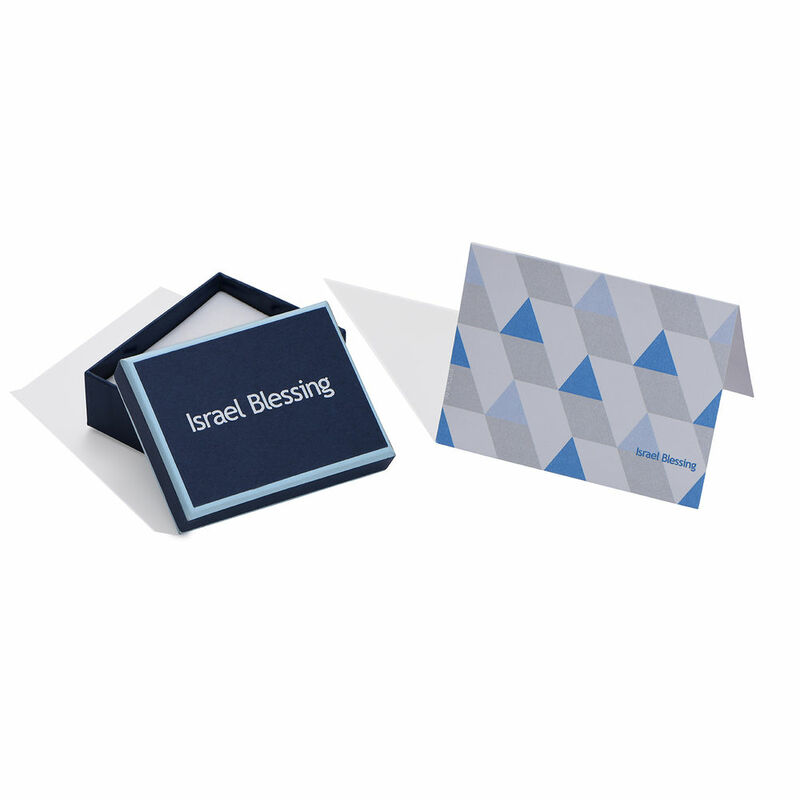 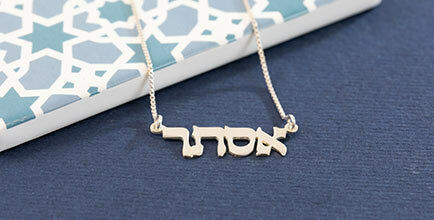 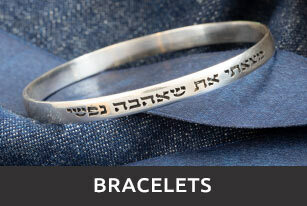 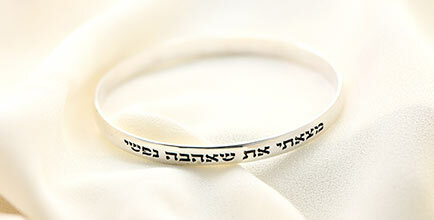 This meaningful piece of Judaica is made out of 0.925 Sterling Silver and hangs on a Sterling Silver Box Chain. 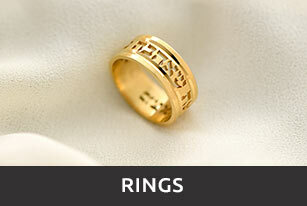 Measurements: 18.87mm x 15.20mm / 0.74"0.59"